This 1.25 oz. 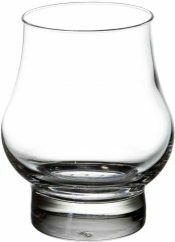 whiskey shot glass is perfect for a neat pour of a nice dram and is also suitable for use as a straight shot glass with the classic whiskey or tequila. 72 per case. Got a logo? Want it engraved? At Deja Brew USA (formerly Zenan USA) We can assist with both custom logo design and branding. 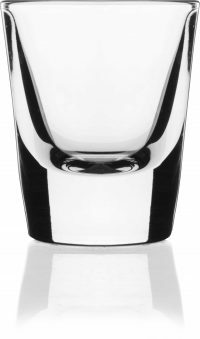 Represent yourself with custom barware.